- 2012: Entered PWA Podersdorf, got a lot of experience and motivation! 1st in all 5 freestyle events in DK. Danish Freestyle Champion. 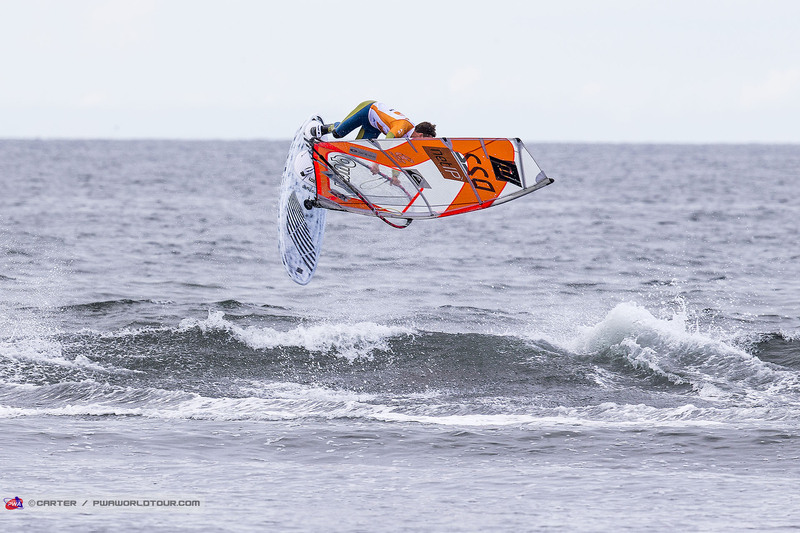 Entered PWA Sylt. - 2013: Travelled to West Australia for 3 months. 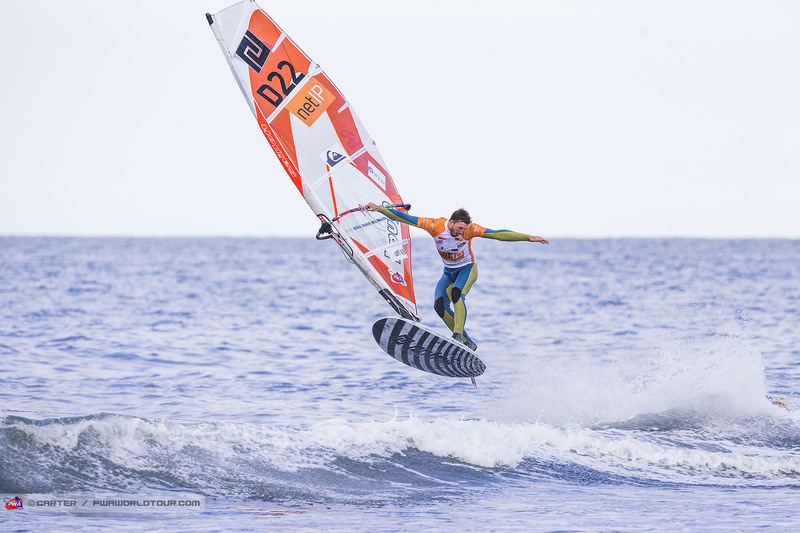 Entered PWA Podersdorf again, this time a lot more comfortable with competing, did the night tow-in show. Won every freestyle competition with not a single heat lost in DK. Danish freestyle champion. - 2014: Spend 3 months in SA training. Entered PWA podersdorf again. Won every freestyle competition in Denmark. 5th in national waves. 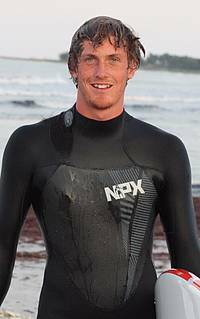 - 2015: Spend 10 months in Australia windsurfing and surfing all over the country, focused a lot more in waves and entered a couple of competitions there too. 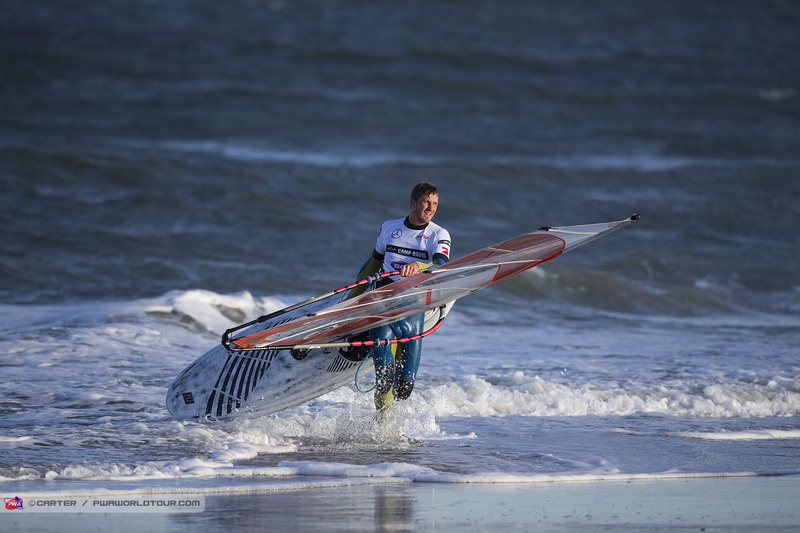 Entered PWA Sylt.